This is one of the questions women ask google. I can totally imagine why! 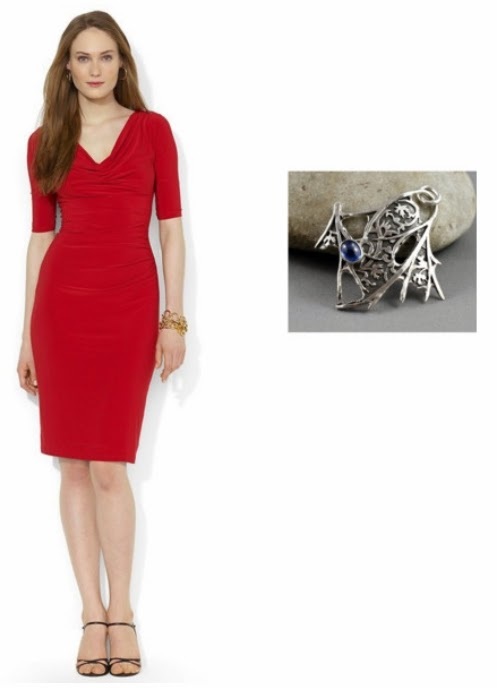 Red dress is hard to pair with jewelry. It is too bright and too bold on its own. 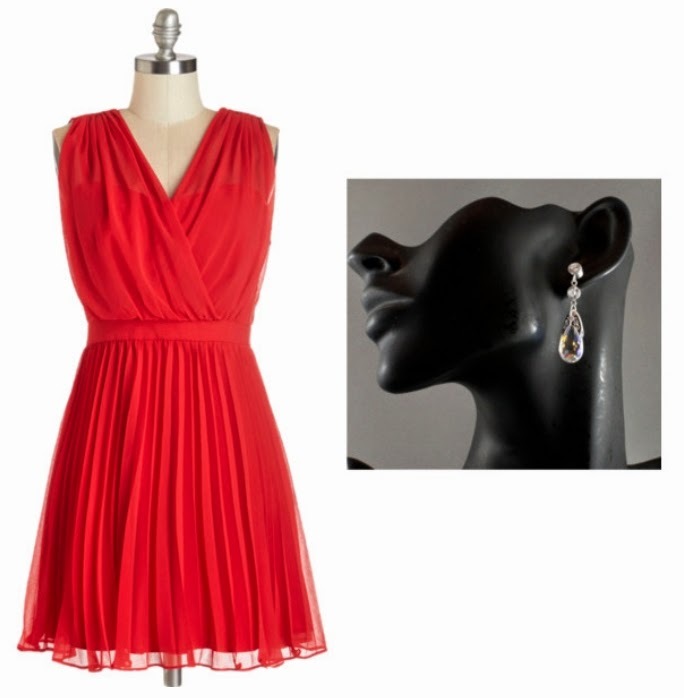 A bit easier for me to do, as I have lots of jewelry and can estimate what jewelry would go with a red dress, then find a dress that matches it the best. 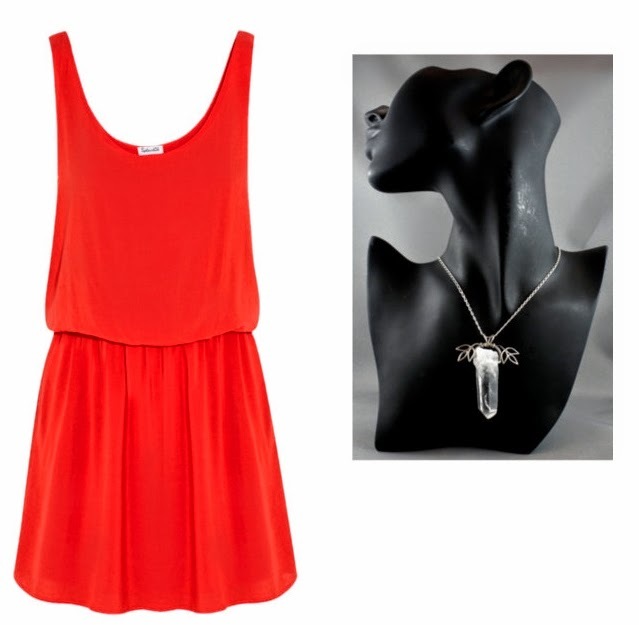 Pendant necklace (as well as the earrings) will look great on a simple dark red dress. 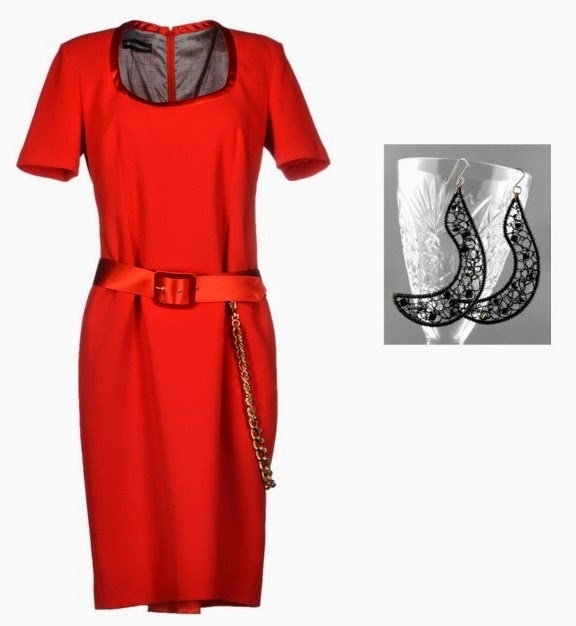 I would say, it is hard to find a dress that allows an elegant pendant. Use this opportunity whenever you can! Some dresses come bejeweled already. No need to wear a necklace or earrings with it. 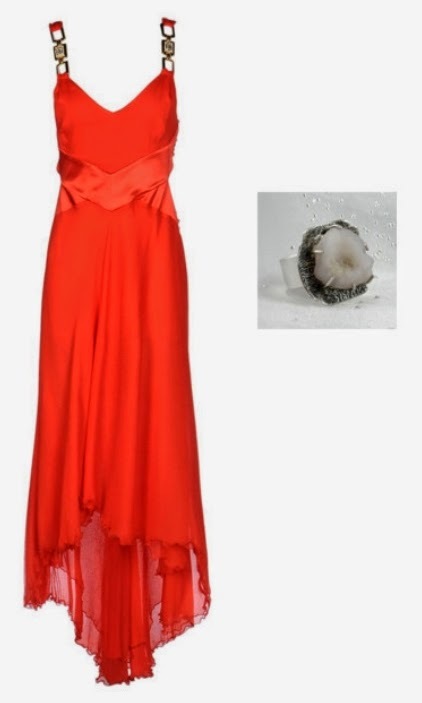 Dresses like that are for women who love bold cocktail rings! Stunning suggestions! I'd wear any of your jewelry with that last dress. 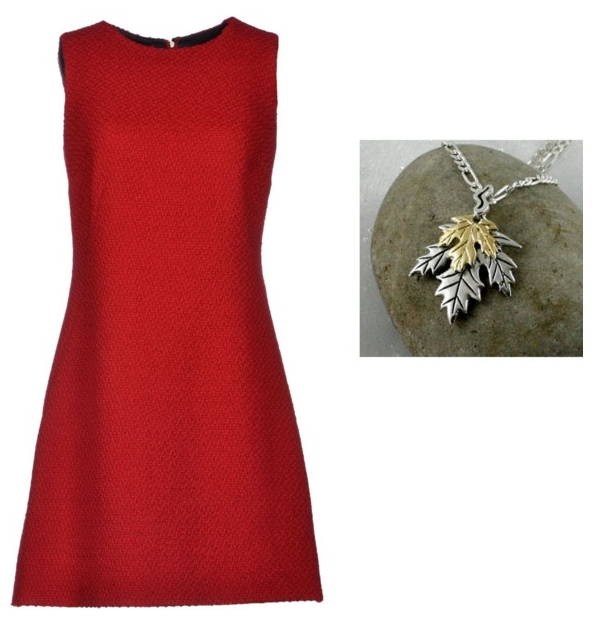 Great jewelry pieces that you've paired with these lovely outfits. 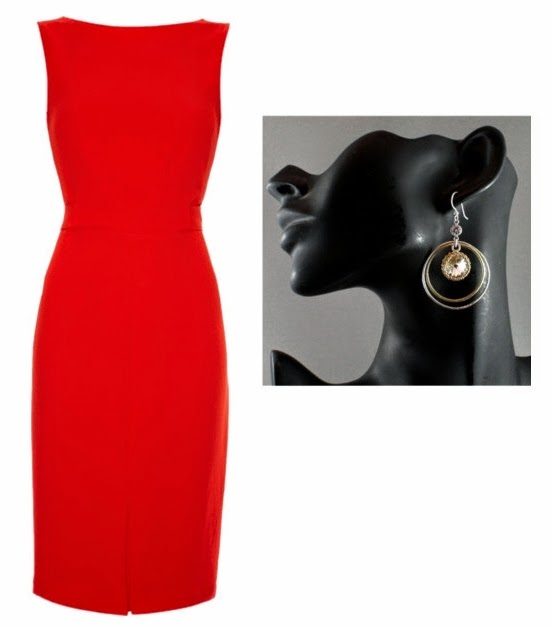 I love the very last one shown, and I love black with red, so the first earrings would be a must! Great pairings! I love all the red dresses you picked. Need to get myself one soon! This is very flattering, Kristin! :) Thank you! Thank you for sharing your thoughts, Kim! This is a valuable info for me! Happy if the post was helpful! Thank you for the feedback, May! Your jewelry is quite beautiful and unique. Very nice and thanks for the tips. Thank you for the compliment and for the feedback, Sandra!